Unintended consequences of the HVCC agreement has come close to decimating the appraisal industry, and many in mortgage lending. The fix is simple, and easily implemented by Cuomo, FannieMae and FreddieMac and the other regulators. I can be done in just a few weeks. The simple fix is to require a personally signed (digital signature permitted) appraisal order form which contains a mandated certification and compliance statement approved by FannieMae, FreddieMac and Cuomo, with the license number of the signer, which states the individual (not the ‘company’) who ordered the appraisal has not influenced the appraiser in any way to compromise the appraiser’s independence in the reporting of the Opinion of Market Value. The new order form’s certification and compliance statement should be similar to items in the USPAP Ethics Rule, Management Section (Pg. U-8). 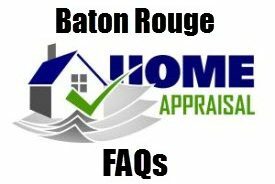 This new order form should be required no matter who places the appraisal order, and who ultimately funds the mortgage loan, or insures the loan. It should not be limited to only FannieMae/FreddieMac use, as the HVCC is now. The order form should also clearly state that a ‘reconsideration of value’ is not permitted once the original signed appraisal report is submitted. By putting individuals who order appraisals on the same legal playing field as appraisers, the direct placement of appraisals by Mortgage Brokers, Loan Officers, Real Estate Agents and others can be re-implemented. Using a signed order form, with an approved certification and compliance statement, means that former industry business relationships can be re-established. Secondary ‘middlemen’ will not be needed. Appraiser decimation has occurred due to 5% of the HVCC that is not based on existing appraisal independence policies codified in requirements of FHFA, OCC, FannieMae, FreddieMac, HUD/FHA, FRS, NCUA, FDIC, and OTS. 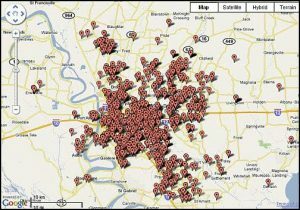 Appraiser decimation is reaching epidemic proportions. The 5% has caused a major disruption in what was a reasonably efficient appraisal ordering process prior to May 1, 2009. 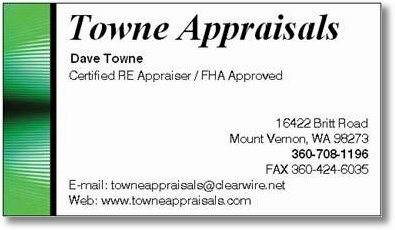 As a result of this disruption, many competent, highly skilled and experienced appraisers are leaving the industry. These are the people we need to keep gainfully employed to provide accurate appraisals. And many mortgage lending people have been unfairly impacted. Some will say this can’t work. Well, the HVCC is not working reliably either. It has caused more negative impacts than the problem it was intended to solve. 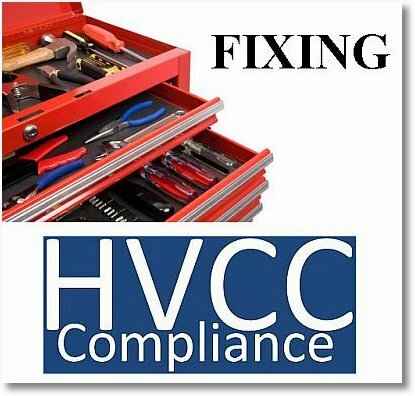 95% of the HVCC is based on existing regulations and policies. So it can’t be ‘postponed’ as some are suggesting. It can’t be ended in its entirety due to the aforementioned agency guidelines that apply to all segments of the mortgage lending business. But we can’t restore the former ‘status quo’ either when the appraiser was subject to influence. So what’s left is to modify the 5% that is causing the most problem by using a signed order form that says the appraiser is hired to value a property without any interference by members of the ‘production’ side of the business. This can work if enough appraisers, mortgage brokers, loan officers and others begin to work together to solve a serious problem. You can help by forwarding this suggestion to everyone in the industry, congressional representatives, regulatory agencies and even Mr. Cuomo. Yes, I have Dave’s permission to publish the entire article. 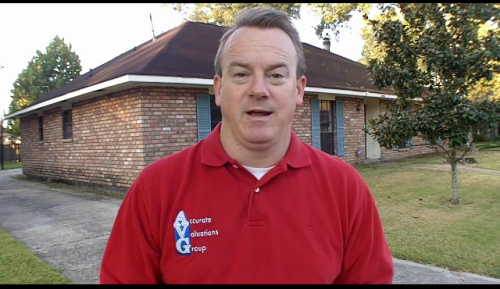 Bill Cobb, Appraiser.